We wish to sincerely thank our generous sponsors for supporting Lindfield Rugby Club this season. As a leading Tier 2 design and construction company, Growthbuilt are known for completing quality residential and commercial projects against complex logistical issues and tight schedules. We’ve built a great team with a shared passion for working collaboratively with our developers, architects and designers. Our focus is on new-build, adaptive re-use and refurbishments for mixed-use, commercial, hospitality and residential projects. The quality of our work is best expressed by our 85% repeat client base and award-winning projects. Utilising the right processes and systems, Growthbuilt’s service driven team ensure successful delivery of projects, safely, on time, with cost-effective solutions and to exceptional quality. eNerds is an award-winning mid-size outsourced IT services provider who has won SMB IT Partner of the Year four years in a row at the ARN IT Industry Awards from 2015 to 2018. Businesses with 10-250 staff outsource to eNerds because they need a proven partner to deliver IT ‘peace of mind’ and a ‘one-stop-shop’ experience. If your business has outgrown your current IT provider or ‘one man band’, then take advantage of our full-service approach powered by over 40 employees with offices in Sydney, Melbourne and Brisbane. Contact us on 1300 888 100 or www.enerds.com.au. The Public Cammeray is a bright, modern venue with a relaxed, yet sophisticated vibe. Located on the Miller Street strip in Cammeray, it's a great place to meet and party. On the food front, their generous menu caters for all tastes and they offer a wide selection of Mediterranean-inspired dishes. Of course, they haven't missed the Pub Classics and deliver a great burger, classic fish and chips and chicken parmy! You'll also be spoilt for choice with the beer and wine selections. Their massive beer font holds 9 regulars, with an impressive selection of craft, often a cider and a revolving 'special' tap to feature something different from time to time. Their dedicated function area, a glass-walled enclosed deck, is also perfect for private parties or group gatherings, catering for small or large groups with cocktail style parties or seated lunches and dinners. Ebix is one of the leading international suppliers of software and e-commerce solutions to the insurance industry. 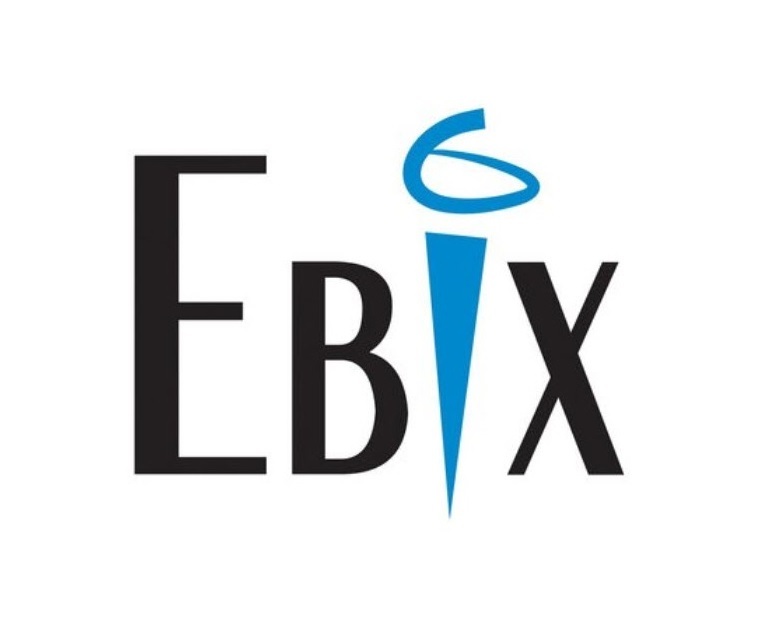 Founded in 1976, Ebix strives to work collaboratively with clients throughout the world to develop innovative technology strategies and solutions that address specific business challenges. Bryks Lawyers are a boutique commercial law firm in Sydney providing quality legal advice and services with a genuine focus on its clients. By taking the time to listen to each client and understand their needs, we tailor and provide quality legal services that suits each client. 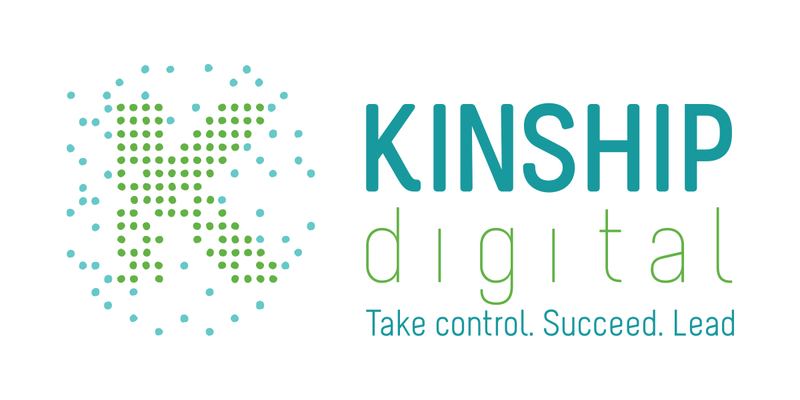 KINSHIP digital is a social media consultancy that specialises in understanding, developing and protecting its clients’ reputation, brands, businesses and people in Social Media. They are a leading implementer of enterprise-wide social media management solutions using Sprinklr. They believe that data is the core catalyst of digital customer ROI, and fuels the journey to a better customer experience. 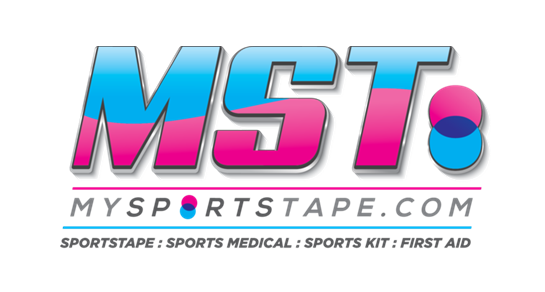 My Sports Tape is a premium sports tape and sporting equipment supplier to sporting clubs and participants throughout Australia. We have proven results in supplying quality products at competitive prices and assisting our partner clubs through the provision of sponsorship and support. 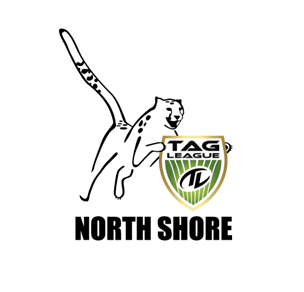 North Shore Tag League is an official Chapter of the Tag League Association Inc. We play at different venues on Sydney's North Shore on a seasonal basis, following field availability in various council area's. We are currently running our competition at the recently rebuilt Blackman Park Lane Cove, where we have Mens & Mixed competitions playing on Monday nights. Established in Melbourne in 2006, Kieser Australia is a network of integrated physiotherapy, rehabilitation and strength training centres predicated on the concept and core principle of “Strength for Health”. 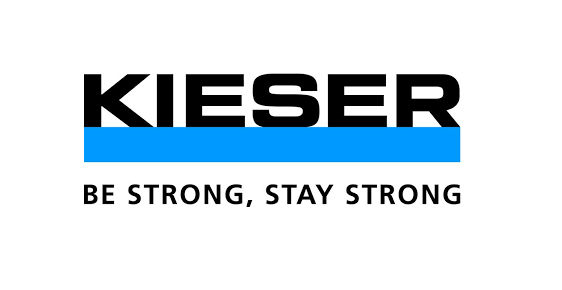 Kieser is the proud physiotherapy partner of Lindfield Rugby, helping to keep our "Old Soldiers" on the field and injury free. Dr Andrew Stevenson and his team at The Chiropractor aim to improve the function and quality of life of everyone they see by providing quality, professional, specific Chiropractic care. 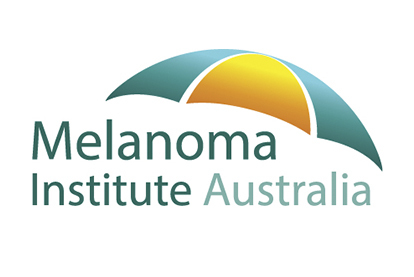 Located on Miller St North Sydney (under the Colonnade of North Sydney Oval), they pride themselves on their professional, friendly manner, and offer a modern clinic that utilises the latest equipment including X-ray services. Their Chiropractors also utilise the world-renowned Gonstead system of Chiropractic technique and analysis which as a long traditional history founded in 1923. Lindfield Rugby members receive $50 off the Initial Consultation fee. We specialise in medical, dental and vet clinic sales, including free hold and lease hold businesses.If you are looking to buy, sell, value, lease or locate a suitable premises, we have the most up to date information and resources on Medical Centres, Dental Practices, Day Surgeries and related Investments available throughout Australia. Tricia Jenkins has been a Soft Tissue Therapist and teacher for over 20 years and operates on Sydney’s North Shore (Crows Nest). She has worked extensively with NSW and Australian sport. She was Massage Therapist for the Australian Team at Sydney, Athens, Beijing and London Olympics plus Melbourne and Delhi Commonwealth Games and has also worked with numerous sporting teams including the Australian Swimming, Softball and Men's Cricket Team. Tricia has always had a passion for massage & helping others to succeed. 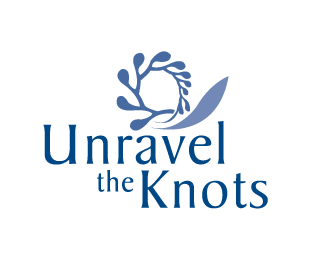 She studied Kinesiology and is a Master Practitioner and Certified Trainer of Neuro Linguistic Programming (NLP). 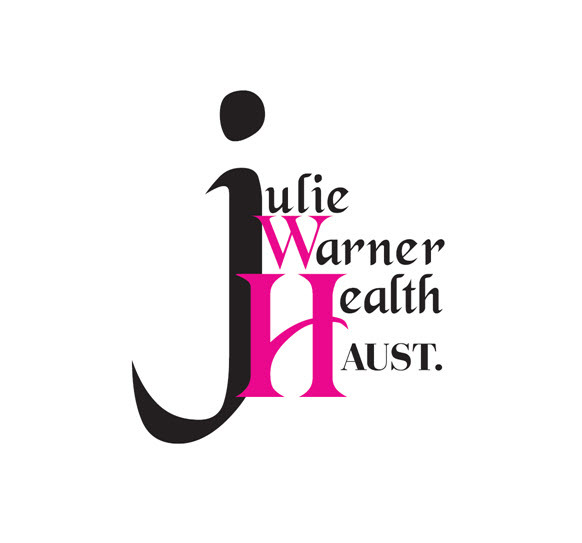 She brings many years of professionalism and expertise to the industry helping her clients get the results they want.